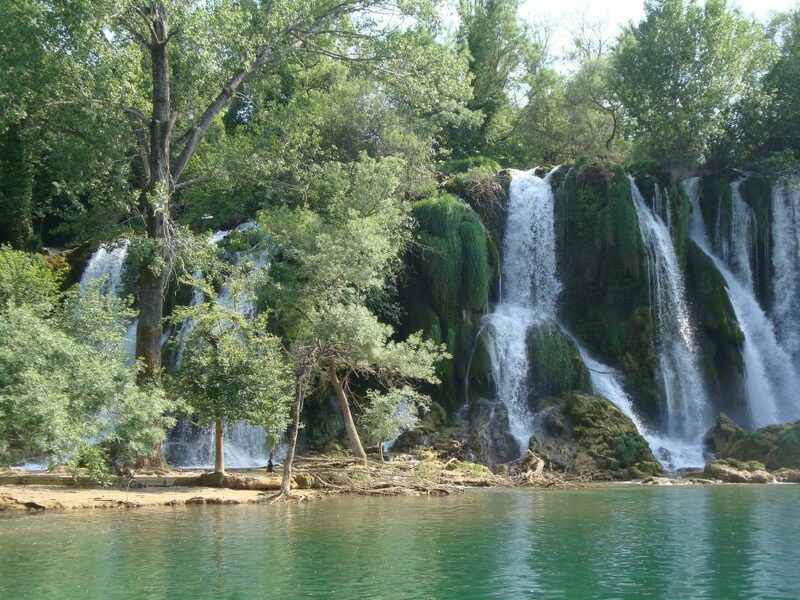 The spring of the river Cetina is situated in the Dalmatian countryside near the Vrlika village. Cetina is a 104 km long river that enters into the sea in the city of Omiš 25 km south of Split. The best part of our Canyoning adventure is on the middle part of the river, just near the village Zadvarje. On this part river, in the duration of a thousand of years, Cetina made the deepest canyon in its bed and most suitable for our Canyoning adventure.